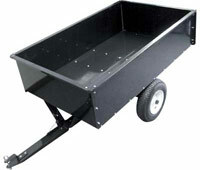 Tony's Brake & Alignment provides all types of tires for lawn and garden vehicles. We carry premium lawn and garden tires such as lawn tractor and riding mower tires, wheelbarrow tires, utility tires, garden tractor tires, hand cart tires and specialty equipment tires from the industry's leading manufacturers. 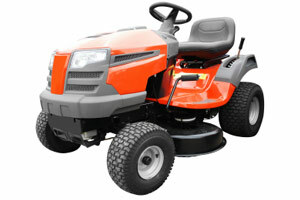 Please contact us for more information regarding your lawn and garden needs. Our friendly specialty tire professionals are here to help you with all of your questions or concerns.